There are unique and specific passport requirements for each international destination. In most cases, United States citizens cannot travel with a passport that has less than four blank pages. However, each airline may have varying restrictions on the amount of blank passport pages that they require in order to allow passengers to board the plane. In order to play it safe, passport holders should apply for extra pages when they have less than eight blank pages available. Technically, the official recommendation is that citizens add passport pages when there are only four remaining blank pages. 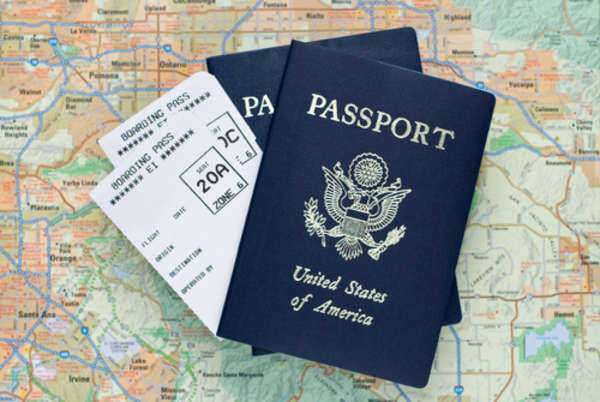 Citizens that know they will travel often, should request additional passport pages when they obtain their passport. There are specific and unique requirements for travel to each country. Some countries have specific requirements for United States passport holders, such as a required minimum of blank pages. They may also require that passports do not expire for one full year from the date of entry into the country. In addition, there are unique requirements implemented by each airline. Some airlines will not allow passengers to board international flights unless they have a certain number of blank pages.